Today’s essential question: How can I use the transform tool and rotation points to animate a moving character in Adobe Flash? Today we will complete the Cat Rotation tutorial. Then we will finish any missing/incomplete animation tutorials from last week. This tutorial will teach you how to set anchor points and how to rotate objects around those anchor points. 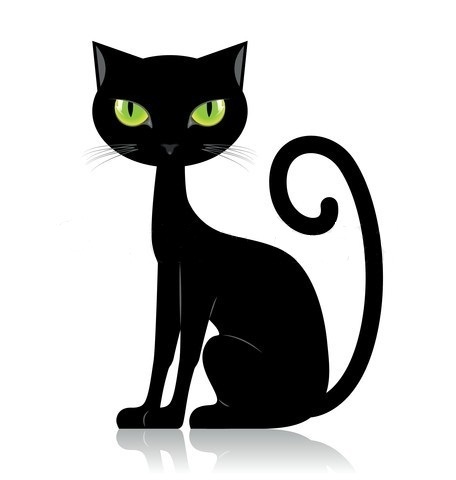 You will need to sign into your school Google Drive account, open the Animation folder I have shared with you, and download the “black_cat.psd” file. Do not try to save the image from this blog post, as it will not have the body parts on separate layers like PSD file in Google Drive does. Today’s essential questions: How can I use the principles of animation to animate a bouncing ball in Adobe Flash? How can I use alpha channels to create fade effects when animating in Adobe Flash? Today we will begin our animation unit by completing two tutorials in Flash. They will teach us how to fade an object, and how to animate a bouncing ball. Open Adobe Flash on your computer. Then follow the steps in this handout to animate a bouncing ball! Complete the Ghost Dog Transparency tutorial. 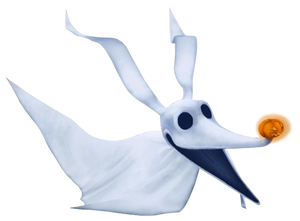 Save the image of the ghost dog from this blog post, or download your own image with a transparent background to use.